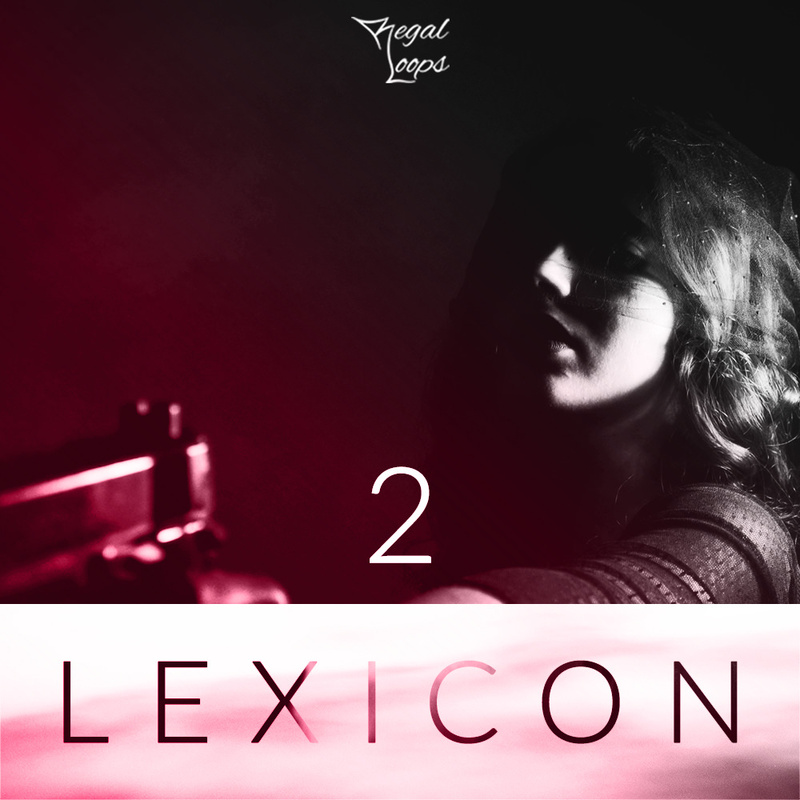 'Lexicon 2' hits hard with some dark and hulking sounds mixed with catchy and agressive ones. This pack is for you if you want to spice up your Hip Hop and Trap pool. This product contains high quality loops, and MIDI. Drum loops have been exported in both ways, all mixed together and separated. 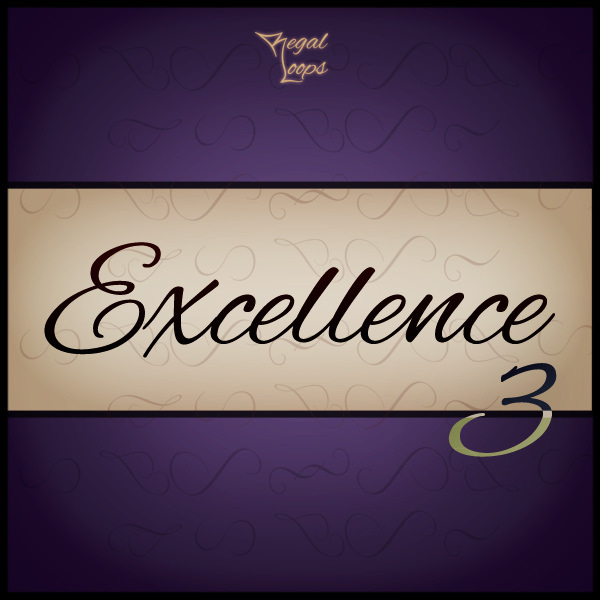 'Excellence 3' by Regal Loops contains five Construction Kits, with loops and drum one shots to create your own beats and loops. With MIDI files in turn you can grab melodies and drum sets and easily adjust any of your presets to it. 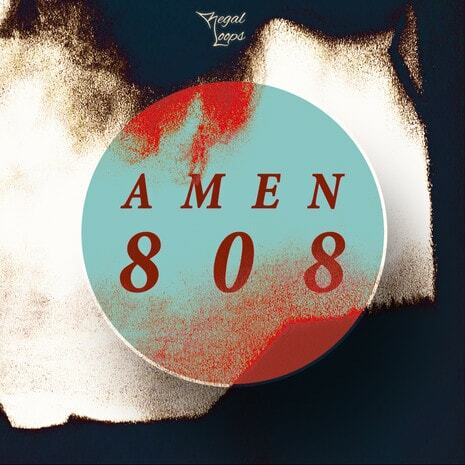 'Amen 808' is a compilation of loops and sounds designed for modern Trap and Hip Hop. There are fat 808 basses, crispy hi-hats, fresh snares and a lot more inclued. This product contains high quality loops, one-shots and MIDI.